Marrakech is a dazzling city full of life and energy. It carries its own heritage combined with a chaotic but colorful life. 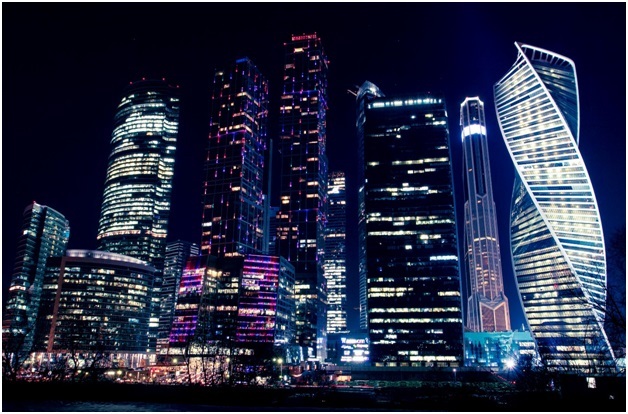 There is a blend of both old and new culture. If you are a traveler and want to visit this place, Marrakech will never disappoint you! 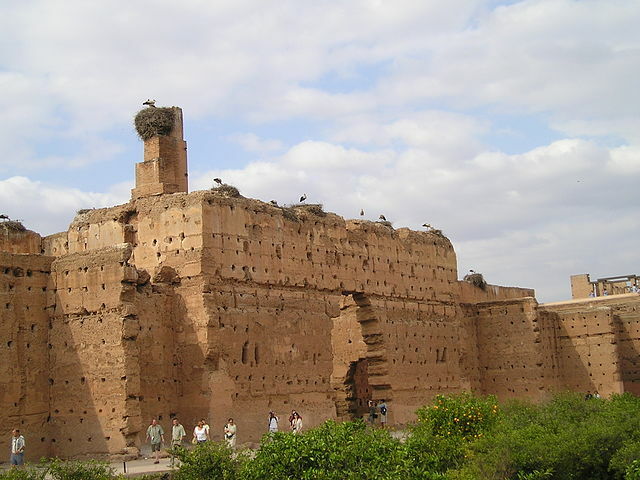 Here are the top 10 amazing attractions you need to visit when you are holidaying in Marrakech. It’s a vibrant square. You can see snake charmers, acrobats and other performers entertaining on various places in this place. In the evening, you can see chefs showing their culinary skills making kebabs and other tasty dishes. You can also enjoy the belly dancers, musicians, story tellers, street theatre and even astrologers entertaining. Though this place is a world heritage site, it never gets old. A place to enjoy! The Souks are markets in the Old Medina Quarter of Marrakech. They sell silk, household goods, souvenirs and even live stock. 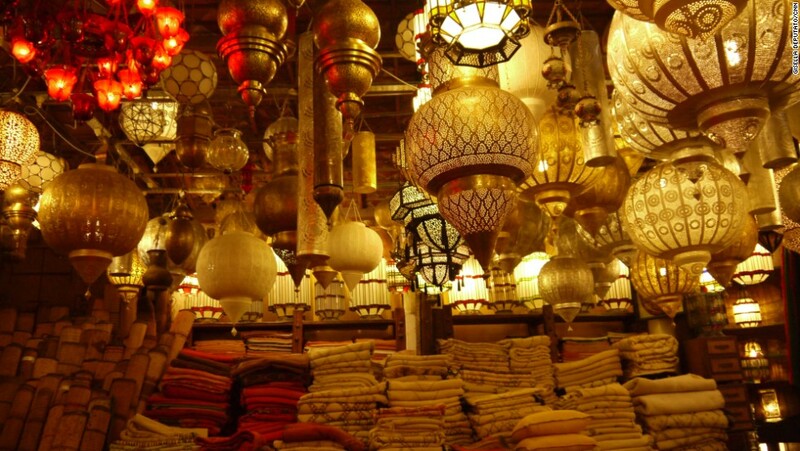 The best shopping places are the Babouche (shoe) Souk, Chouari (carpenter’s) Souk, El-Attarine (perfume and spice) Souk and the Cherratine (leather) Souk. 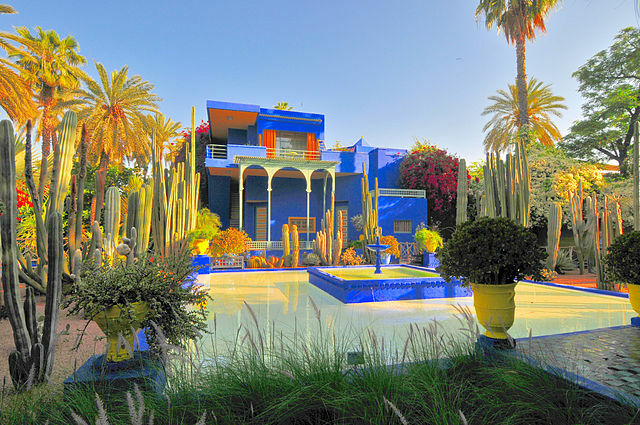 They are tropical gardens built by painter Jacques Majorelle. There is also a small pavilion having some interesting collection of Islamic art. 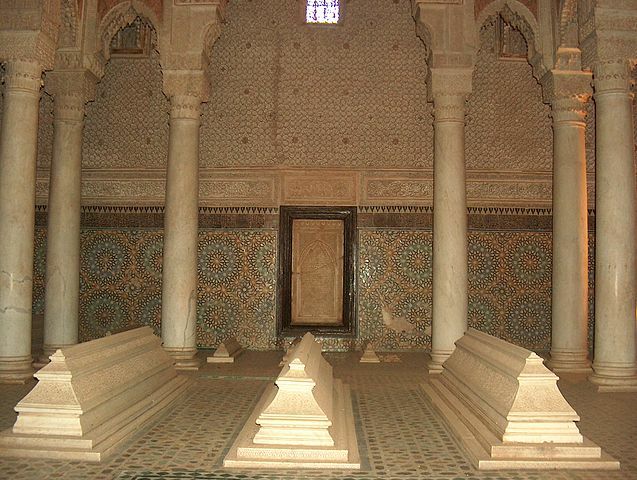 The Saadian tombs are maze-like tombs and are a 16th century burial ground of the Saadian dynasty. These tombs are found amid the tranquil gardens. The Ramparts were built during the 13th century and has stylish gates adding to its beauty. 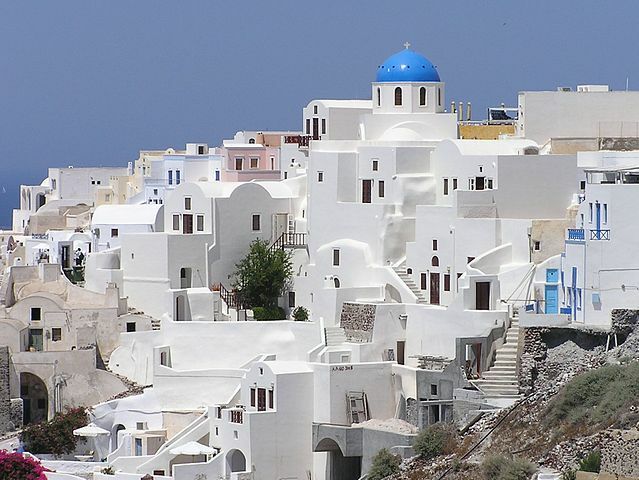 If you walk the length of these ramparts, you can catch a glimpse of the city and its surrounding scenic beauty. This is a lovely palace and houses wonderful collections of jewellery, pottery artifacts and marble. It also exhibits the ceremonial artifacts of the historic dynasties. It was built in the 16th century by the Saadians. It’s the largest theological college in Morocco. The Islamic architectural style is a treat to the eyes. 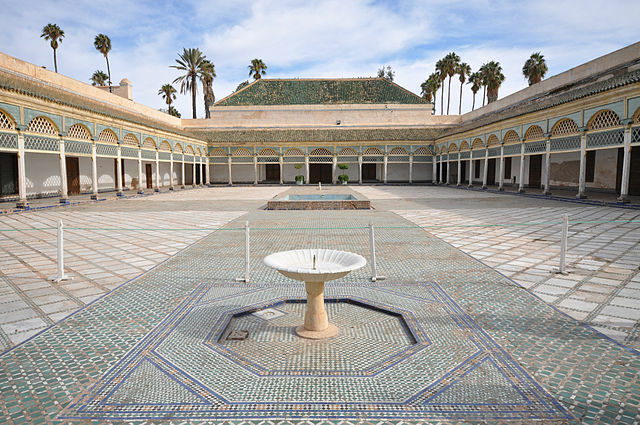 The tiling, ceiling and kufic inscriptions across the interior is the highlight of place. The 70m tall minaret of this mosque is visible for miles. It’s the most famous mosque and was built in 1162. It is one of the achievements of the Almohad architecture. It is a palace and a set of gardens built by the architect Mekki in the 19th century. There is a marvelous display of painted wood, ceramics and symmetrical gardens. This is the most visited site of this region. Ouzoud means “grinding grain”. The name seems to have come because of the numerous mills found near this place. There are green valleys, orchards and other scenic attractions surrounding this place. 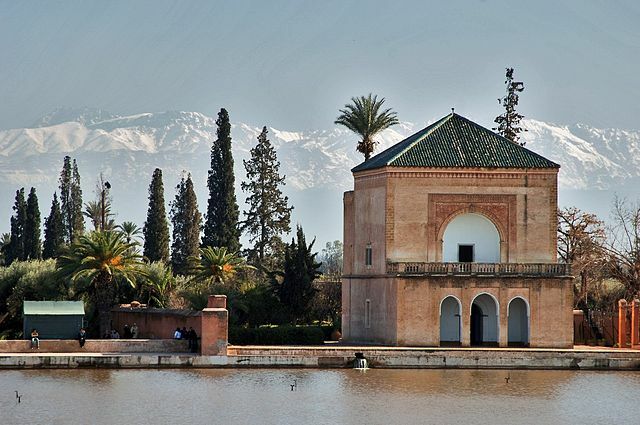 There are other attractions found in and around Marrakech like the Toubkal National Park, Agdal Orchards, Mellah and Palmarie. Whether you are a nature lover or a history lover or the one who wants to just shop, this city is ideal for your adventure!